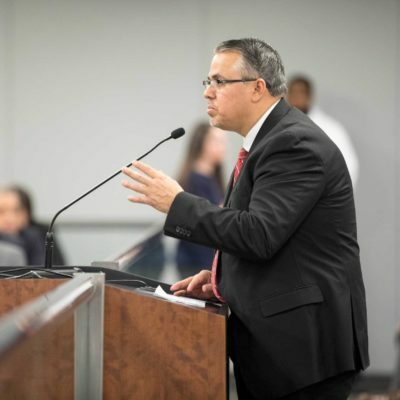 Villegas said his proposals — which must be approved by the finance committee before going to the full City Council — were prompted by a ProPublica Illinois investigation in February that showed that unpaid tickets were pushing thousands of mostly black Chicago motorists into bankruptcy. 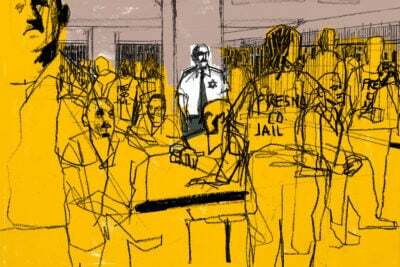 Since then, ProPublica Illinois and WBEZ have worked together on a series of stories that examine how uneven ticketing practices and increased fines have led to more debt for the city’s poorest residents. More than a half-dozen aldermen signed on as co-sponsors to Villegas’ legislation, including several members of the Progressive Caucus. Other aldermen, including Roderick Sawyer, who represents the South Side’s 6th Ward and heads the Black Caucus, said he hadn’t yet read the legislation but would probably support it. Sawyer said constituents call him “all the time” to complain about ticket debt; he said he’d like the city to consider some sort of debt reduction or forgiveness program. “This is just making bankruptcy lawyers rich. 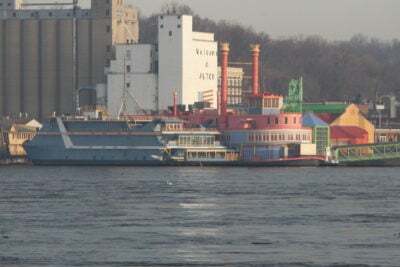 It’s not helping the city or recipients of the tickets,” Sawyer said. The challenge for Villegas and his co-sponsors will be winning support from outgoing Mayor Rahm Emanuel, who is leaving office after two terms. Some aldermen said Emanuel’s departure presents an opportunity to make significant change in the city. Emanuel, however, wouldn’t take a position on the proposal, saying he hadn’t seen its specifics. A spokeswoman for the Finance Department, which oversees much of the city’s ticketing collections, said department officials have not reviewed Villegas’ proposal and could not comment. Villegas’ proposed reforms come a week after City Clerk Anna Valencia announced a plan to make modest changes to the city’s vehicle sticker program, which her office runs. Valencia’s proposal is intended to help low-income motorists meet the city’s sticker requirements and reduce the volume of $200 tickets issued for noncompliance. ProPublica Illinois and WBEZ have found significant disparities in where those citations are issued, with neighborhoods that are predominantly black getting hit the hardest. 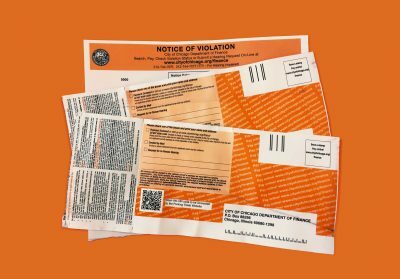 One part of Villegas’ legislation would allow motorists who receive sticker tickets to get those citations dismissed after buying a sticker and coming into compliance. Capping late penalties at 10 percent, down from 100 percent. 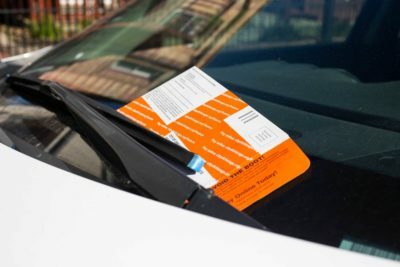 That means a $200 citation for not having a city sticker could eventually grow to $220, instead of $400, though tickets might still accrue collections fees. 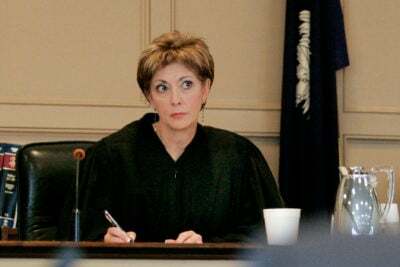 Cutting in half some fees, including impound fees, for victims of domestic violence or identity theft and for low-income motorists, as long as they perform community service instead. Reducing down payment requirements for motorists who want to enter city payment plans. Donating some unclaimed vehicles towed because of ticket debt to nonprofit organizations that would give them to people in need. Many of Villegas’ proposals arose from meetings with officials at Community Organizing and Family Issues, or COFI, a Chicago nonprofit that works mostly with low-income women of color and has been advocating for changes to the city’s ticketing and debt collection system for months. Ticket debt has become an issue in the mayor’s race, as well as other races on the ballot. On Monday, Alderman Ameya Pawar, who represents the North Side’s 47th Ward, announced he was entering the race for city treasurer and said he hoped to use the office to reform ticketing practices.